I understand that you have contacted us today in regards to whether or not the Microsoft Zune is compatible with our service. We have great news! 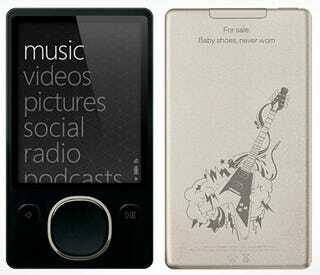 After much anticipation, Audible and Microsoft have completed negotiations on making the Zune AudibleReady! While we do not have an exact date as to when the device will be officially AudibleReady, we expect to make the Zune compatible before years end. Our Device Center on our website will be updated upon the Zune becoming compatible, so please be sure to check there periodically.